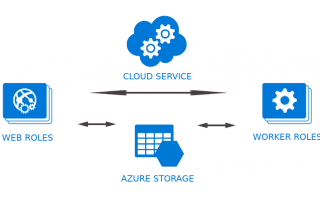 What are Web and Worker Roles in Microsoft Azure? 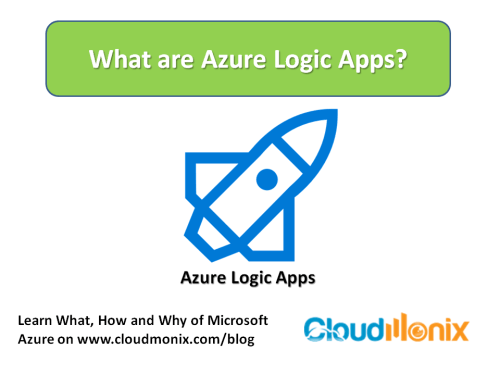 Before delving into the difference between a Web Role and a Worker Role in Azure Cloud Services, let’s first review what are Azure Cloud Services and Cloud Service Roles. 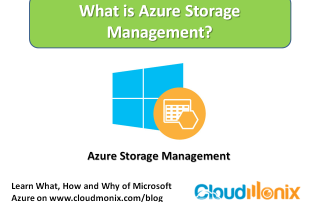 What is an Azure Cloud Service Role? What is a Web Role? What is a Worker Role? 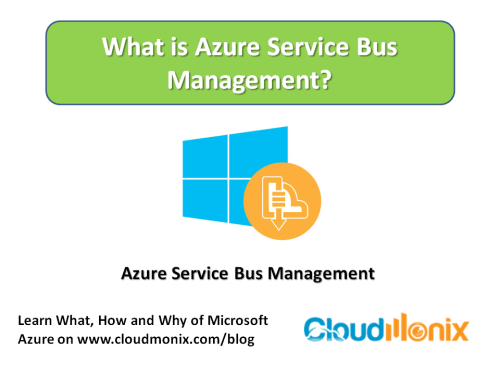 What is Azure Service Bus Management? 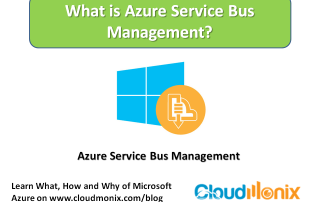 Azure Service Bus is referred to the cloud based middleware message queuing service provided by Azure Cloud Services Platform. 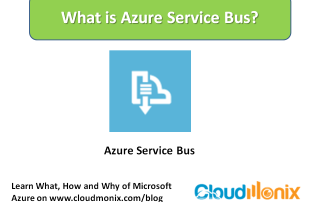 Azure Service Bus enables communication between devices, applications and services – on cloud, on premises or both. 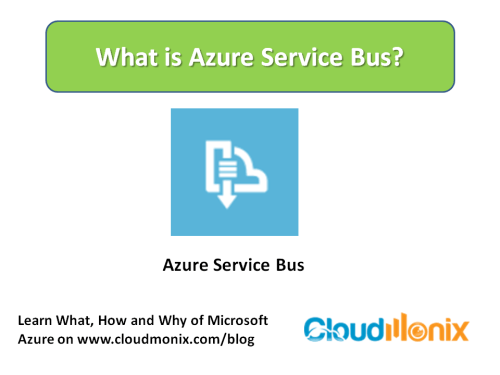 How is Azure Service Bus used? 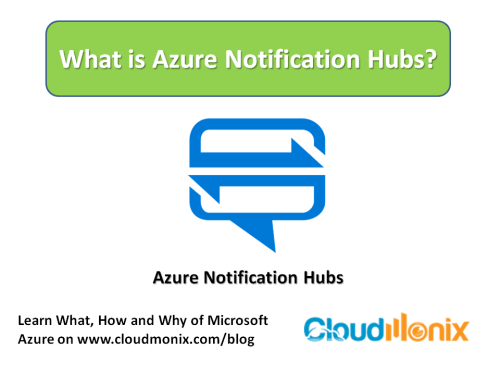 What are Azure Notifications Hubs and how it is used? 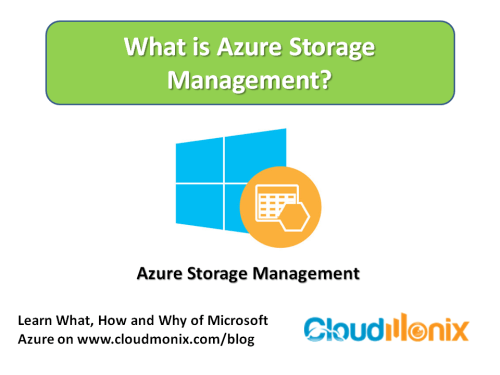 What are Azure Notification Hubs? 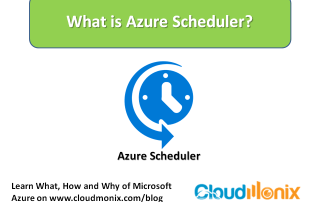 Azure Notification Hubs offer a simple infrastructure to broadcast mobile push notifications to a single individual or millions of mobile users at once. 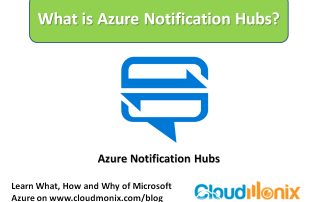 Azure Notification Hubs can send cross-platform notifications across different platforms and devices. 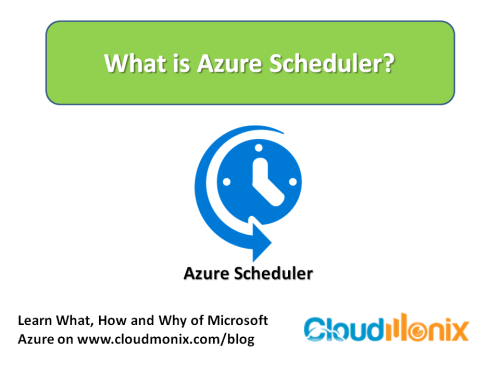 These notifications can be sent from any cloud or on premises based backend platform to any mobile backend. 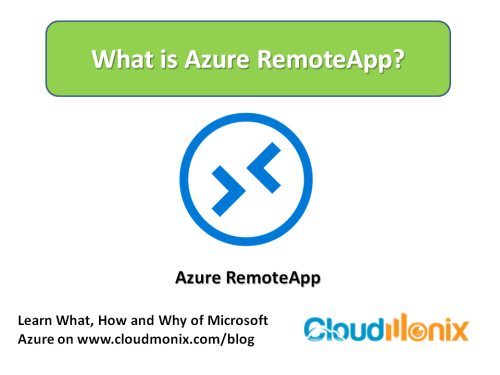 What is Azure RemoteApp and how it is used? 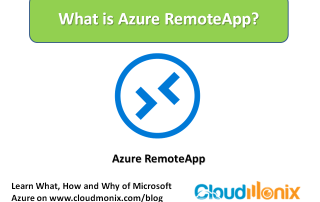 Azure RemoteApp provides secure and remote access to applications from different user devices. 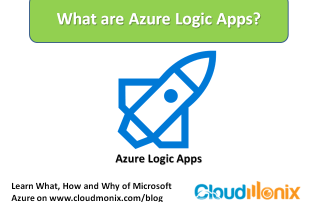 Azure RemoteApp is part of the Microsoft Virtual Desktop Infrastructure and is used to provide employees with access to business applications on different platforms / devices anywhere from the internet. 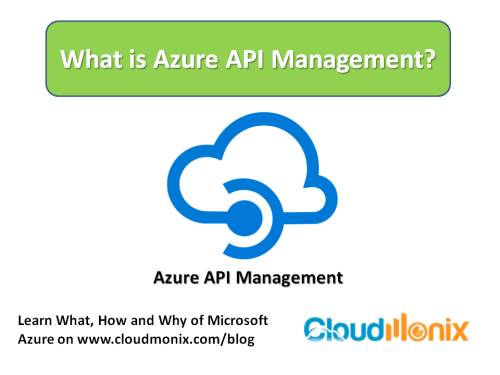 What are Azure API Apps and how it is used? 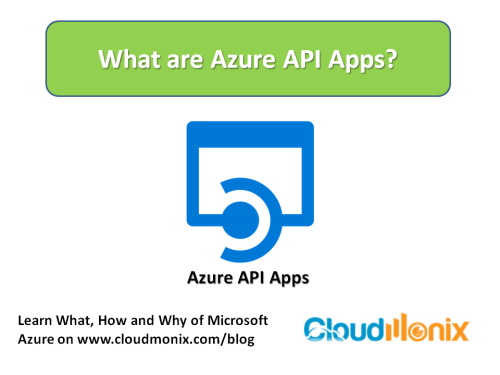 What are Azure API Apps? 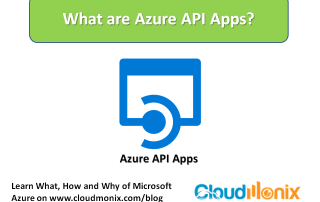 Azure API Apps provide a platform that enables creating, hosting and using API‘s for cloud and on premises infrastructure. 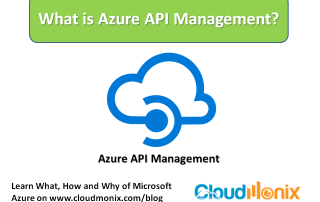 It enables in creating and app that can provide API based application / software accessibility, connectivity for SaaS / hybrid cloud environments and a central API management platform.